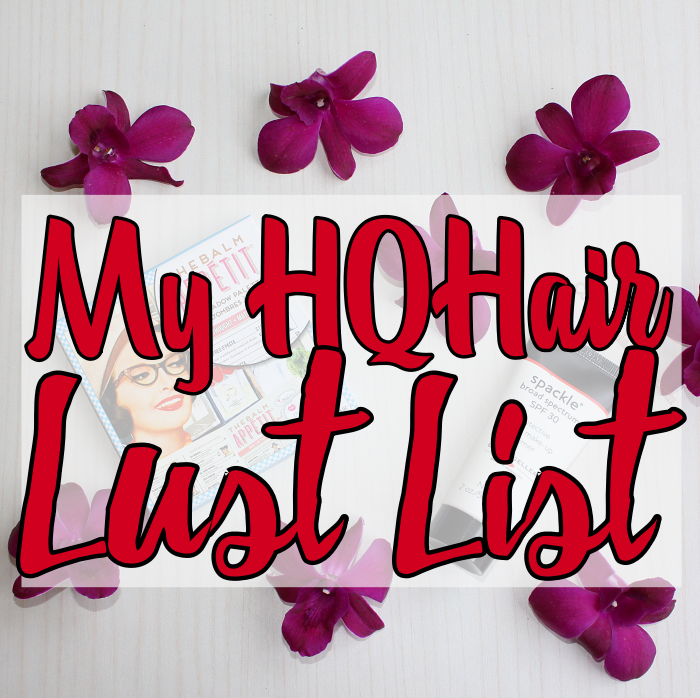 Two products have featured in my lust-list through 2017, and I finally managed to get my hands on both, from HQHair. They have promptly set themselves up as my February 2017 beauty favourites. One is an eyeshadow palette - you can never have too many - from an old friend; a favourite, collectible brand. Incidentally, I have not missed even one of their eye palettes. 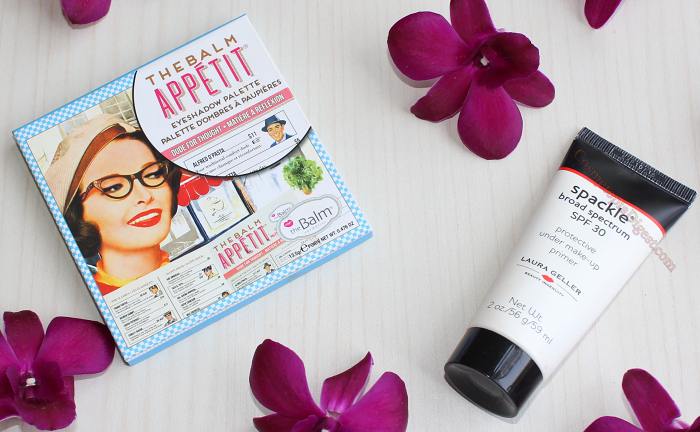 The second is a dual-purpose product I have been eyeing for a while - it certainly makes life much easier in the mornings. I wish more brands would come up with effective products that make things simpler, instead of a bazillion highlighters and colour correctors. Did you guess either product without looking at the photographs? Stay tuned for a makeup look with these. Scroll down for my February 2017 Beauty Favourites, and why you need them. 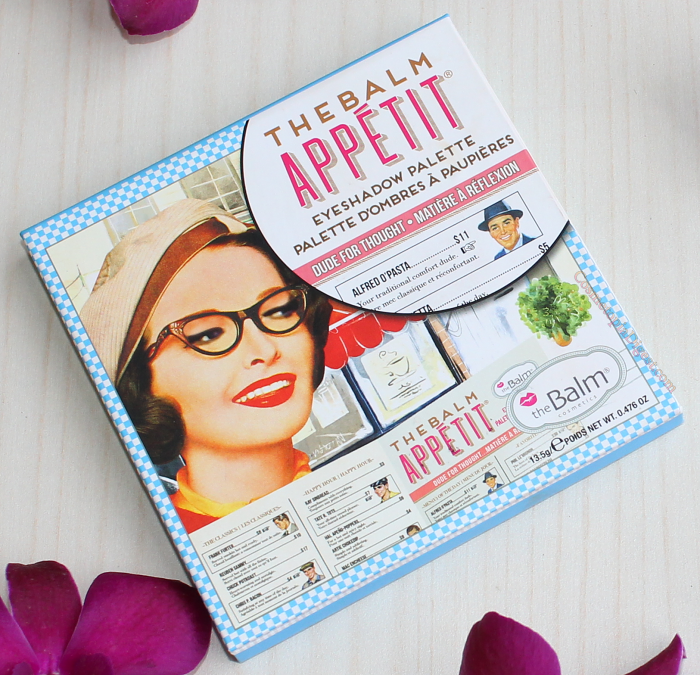 Is there ONE palette from theBalm that I dislike? I haven't met one yet. This is probably their cutest yet, with a neat nine-shadow dude-fest designed as a menu card, from neutral Bruce Schetta and Ray Sinbread, to the cupric Chris P. Bacon and the mauve Mac Encheese. 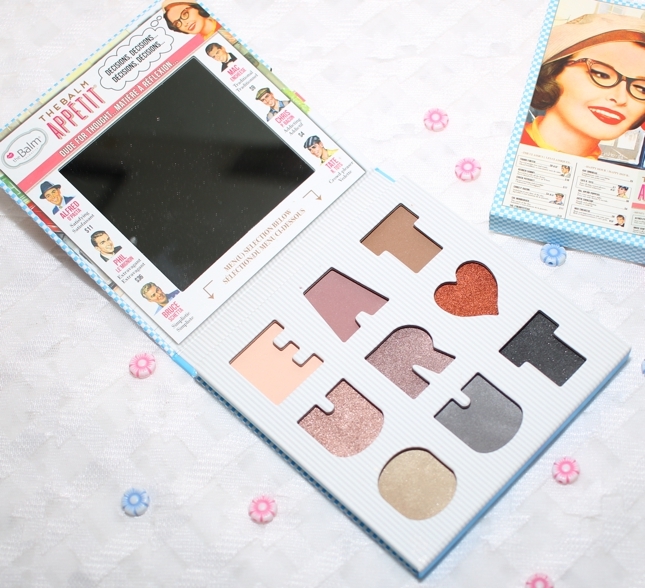 Full review and swatches coming as soon as I stop staring at this palette long enough to swatch it. No prizes for figuring out why this one made the list. It functions as a foundation primer as well as a sunscreen. Win-win. This beautifully light product contains 7.5% Octinoxate, 5% Octisalate, and 3% Avobenzone. It does not leave a whitish cast and sinks in immediately. Combining a primer and a sunscreen in one product helps avoid pilling caused by layering on too many things. It helps saves time when you are running late in the mornings. 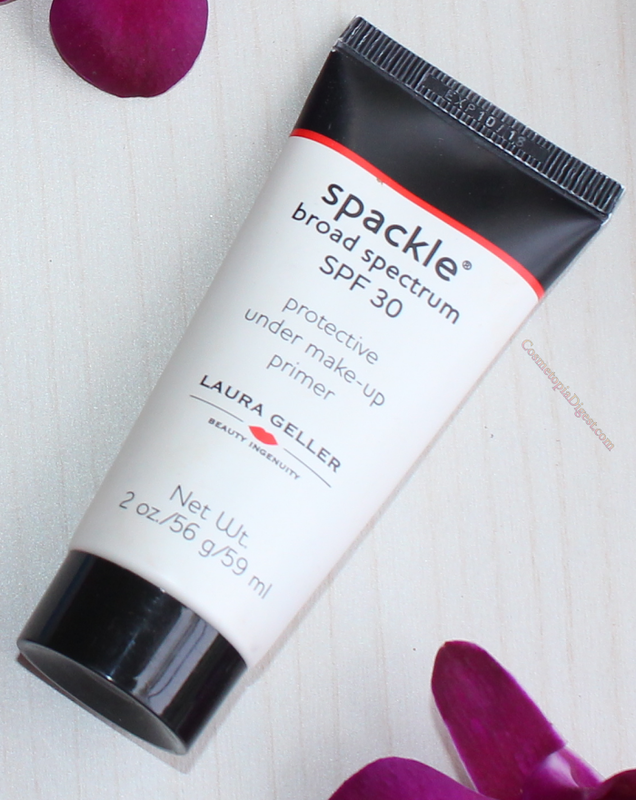 Unlike many multitaskers, this one does both the jobs perfectly well, holding my makeup in place for as long as any other primer, as well as providing sun protection. I will be doing a couple of full-face makeup looks with these, the first one to go live tomorrow once I finish watching the Academy Awards. Meanwhile, if you decide to combine Oscar-watching with some shopping, HQHair offers 20% off on select brands with code QUEEN, and they ship everywhere. Enjoy! What is on your lust list right now? Do tell me in the Disqus comments widget below!